Modern Clan is working with Fisher River Cree Nation to upgrade and expand their current radio station. 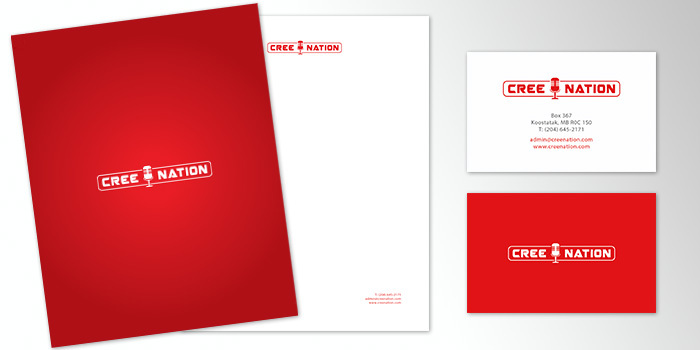 Along with a new brand and image, Cree Nation received system and equipment upgrades that allow the station to generate revenue. A radio manager position was created and funded by profits generated. 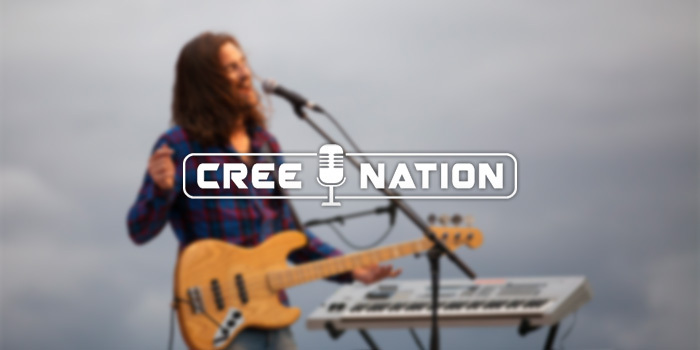 Cree Nation Radio 103.5 FM will soon stream online through Fisher River Cree Nation’s website.